Located on the West side of Ocean Blvd in Delray Beach, accross the street from the beach. Never miss the opportunity to buy an Ocean Place condo for sale again! Register with us today to get the tailored listing information sent directly to you. If you’d still like to learn more about this community, read more here. 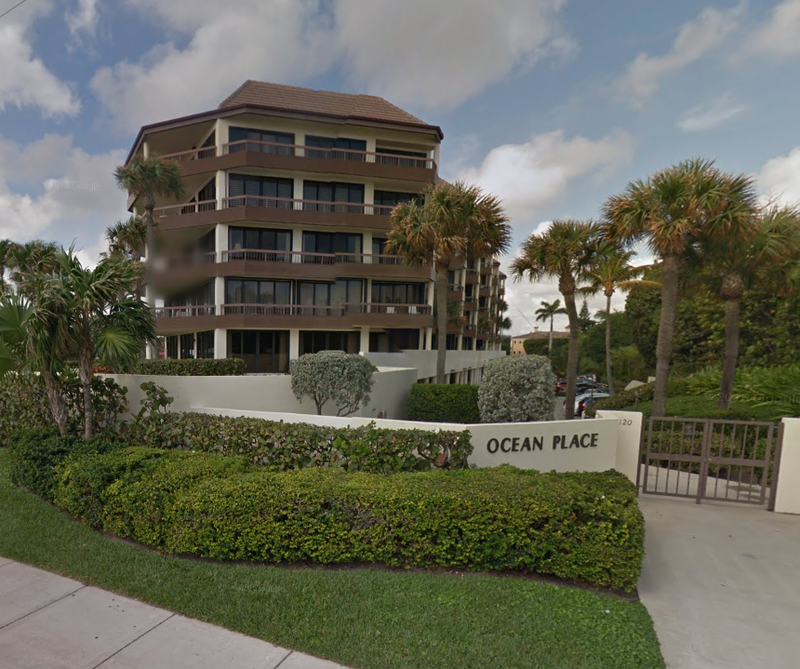 Contact us today to learn more about Ocean Place condos. We can help to answer questions, arrange viewings and more!